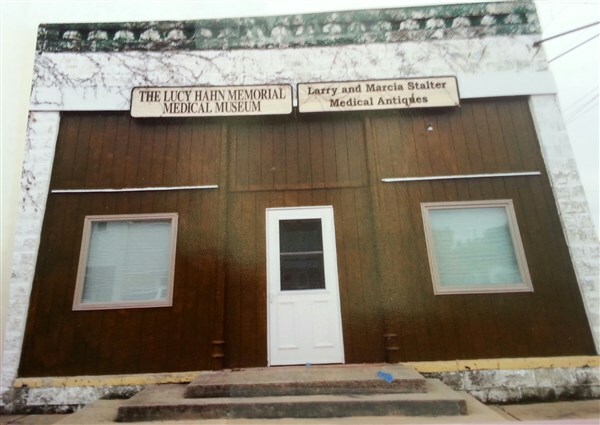 Larry and Marcia Stalter own this medical museum and its contents….many medical antiques. It can be toured by appointment. Call Marcia Stalter (815) 689-2632. Located at 128 W Hack St.